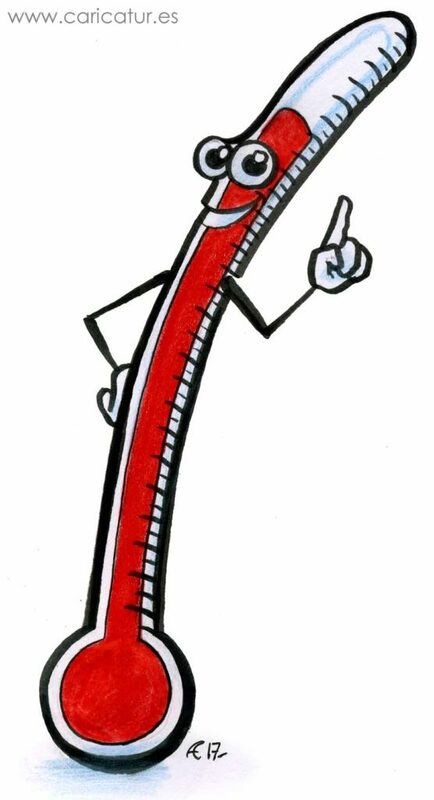 Thermometer Cartoon: free to use cartoon of a thermometer for non-profit use by schools, colleges, students etc. For commercial use contact me directly. Please credit the source www.caricatures-ireland.com in your use.